Probably gonna happen every season Now. For the love of god please no. 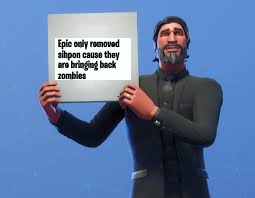 Please just put them in an ltm. its true, theres lava zombies in the creature spawners in creative.